The cloud is taking over, so it’s not a surprise that a user’s identity is becoming cloud based as well. How do you manage your users’ cloud identities? We recommend a modern cloud identity and access management (CIAM) system like Directory-as-a-Service®. Now, let’s take a look at why you should consider a more modern alternative to what’s traditionally the legacy identity management systems in use. Legacy identity management systems like Microsoft’s Active Directory® (AD) are not able to properly manage cloud identities. AD is excellent at managing identities across all Windows systems and across on-prem networks. But, AD came out of a time where Windows was the main system in work environments, and networks only had the option of existing on-prem. Things have changed. The world of IT is moving to the cloud, and today, IT has to manage access to tools like Infrastructure-as-a-Service (IaaS), Software-as-a-Service apps (SaaS), and cloud storage. IT is also experiencing a more heterogeneous environment with Mac and Linux systems becoming more popular in the workplace. 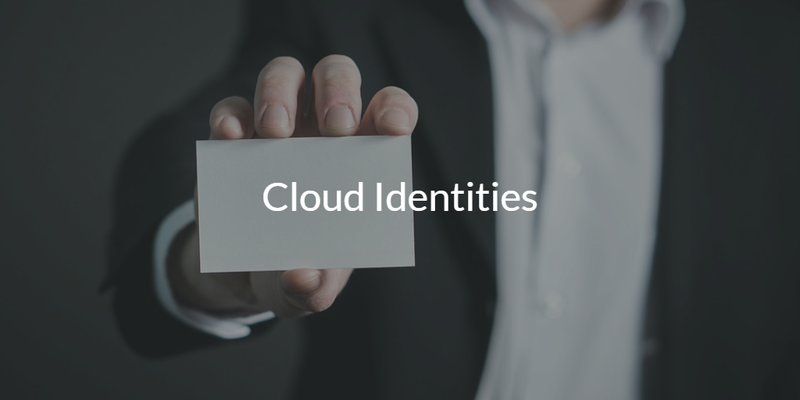 These changes have led to users creating multiple cloud identities. Multiple identities are challenging for IT to manage and centralize, and they make an IT environment hard to secure with the lack of control and visibility that comes with them. Keeping a tight reign on managing cloud identities is important because they are the keys to your kingdom. In a modern office, a compromised identity can grant an intruder access to critical resources like networks, file servers, data on cloud servers, apps, and endpoints. If your cloud identities are not properly managed, you might not even realize an identity has been compromised until it’s too late. It has become imperative to carefully consider leaving legacy IAM systems, like Active Directory, for a modern cloud identity and access management service. At the core of our CIAM system lies our directory service. 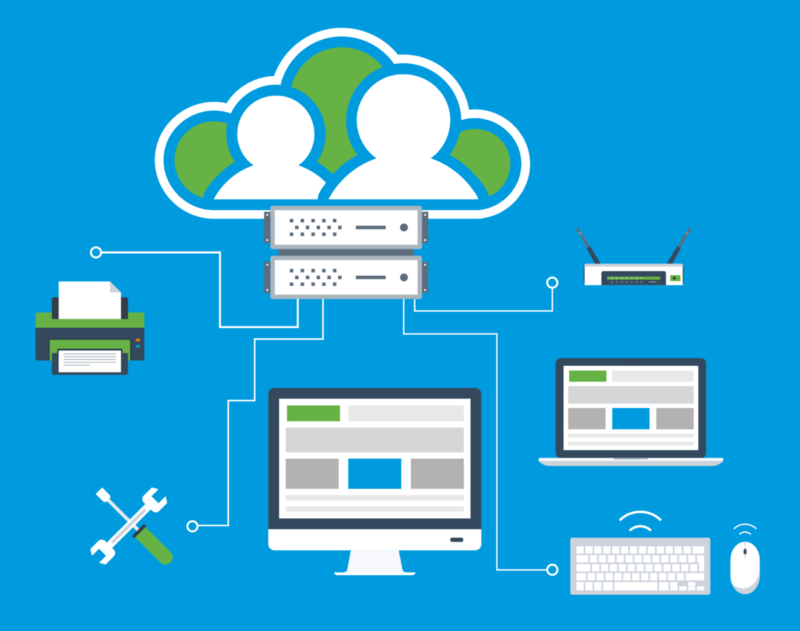 By integrating protocols like LDAP, SAML, and RADIUS with our own system agent, an employee is able to have a single identity that is used to connect to resources like legacy and web-based applications, WiFi, and their Windows, Mac, or Linux system. Directory-as-a-Service brings you One Identity to Rule them All® along with increased visibility and control over your IT environment. Our modern identity management service also has security features like password management, MFA, and event logging API’s to fortify your security even more. If you are interesting in learning about our modern approach to cloud identity management, we’d love to chat with you. You can also start testing our MFA, password management, and event logging capabilities by signing up for our free account. Your first ten users are free forever.